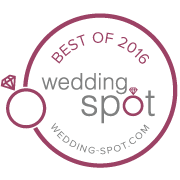 Looking for your wedding in Las Vegas on the strip? 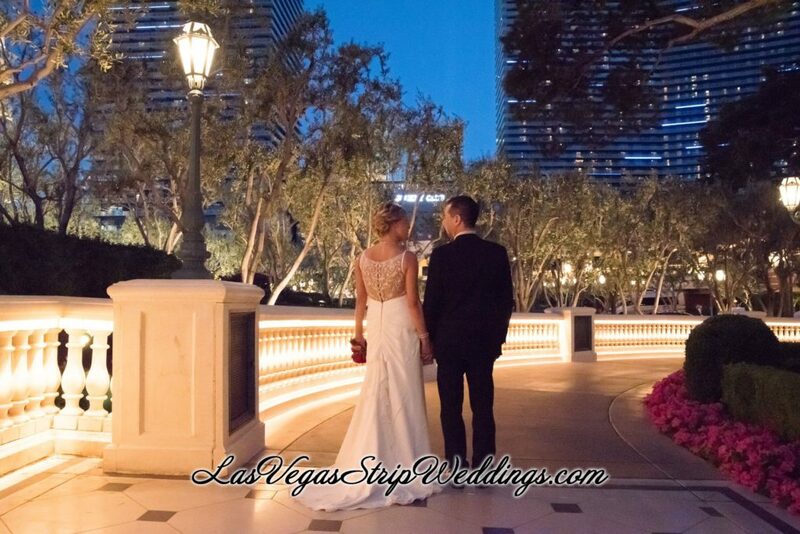 We offer a variety of Las Vegas Strip Wedding packages. Choose from the categories below to find your perfect wedding. All of our Las Vegas Strip packages include Professional photography given on a high resolution DVD with all copy rights included. All photos are professionally edited at no cost to you. Our Las Vegas Strip Wedding packages also include fresh roses for your special day. Las Vegas Strip Weddings promises to make all your dreams come true. Wether you choose the Welcome Las Vegas Sign or any public Las Vegas Strip location our goal is to create memories that you will cherish for a lifetime.